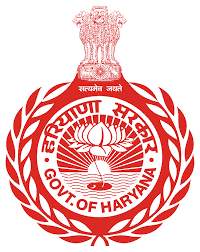 Birth or Death registration has been done in the State of Haryana as per Birth & Death Registration Act and Haryana Birth & Death Registration ruling. Accordingly every Birth is to be reported and registered within 21 days at the place of its occurrence in the prescribed reporting forms. In India, it is mandatory under the law (as per the Registration of Births & Deaths Act, 1969) to register every Live Birth/ Still Birth within 21 days of its occurrence.